Wishing all of you a very happy Onam. This is the season of celebration. 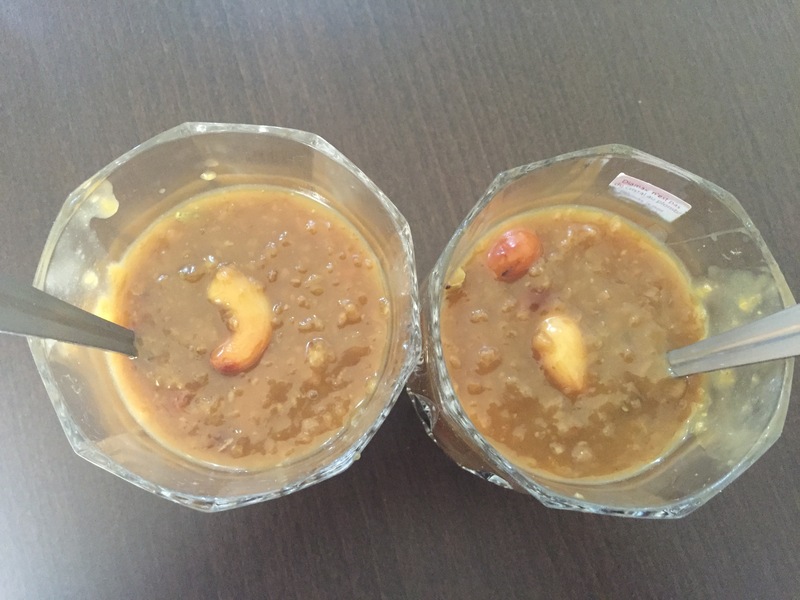 Of Nostalgia, of food eaten, of cousins getting together, of payasam had by the vatfuls. Today is a busy day so I will not linger for long. Here is a healthy payasam to celebrate the joy of Onam. 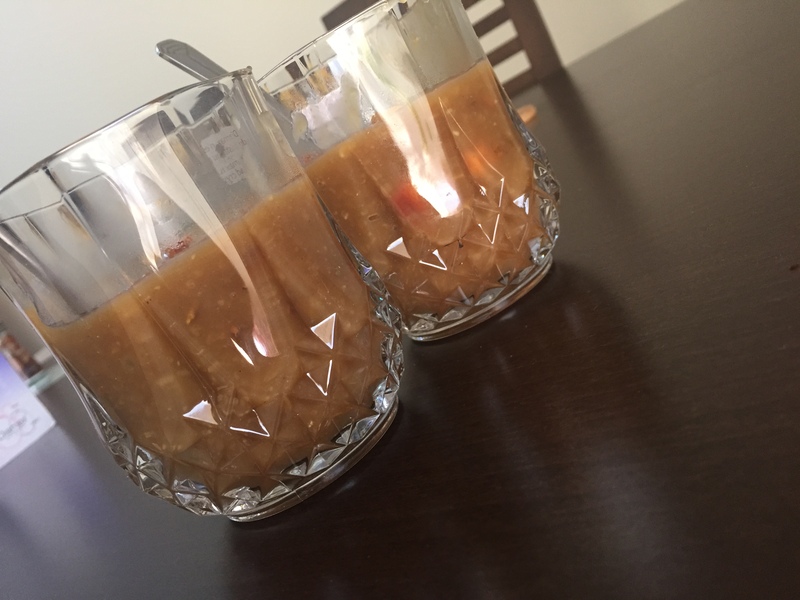 Melt Jaggery in water. Cool the jaggery syrup and strain it. Add oats to the jaggery syrup and cook till it becomes all dried up. Add thin coconut milk and bring it to a boil. Add thick coconut milk give it a good stir and take it off the heat. Heat the ghee fry the broken cashew and raisins. Add it to the payasam and serve hot. P.S. Make sure the payasam is loose as it gets thick the more it sits. Happy Onam too all of you.